Central Ohio Realtors knows that your home is probably the most valuable possession that you have. In fact, many of the people that we serve have only the equity in their property to see them through their retirement years. That is why our goal as your listing agent is always to get your home sold for the highest price, in the shortest amount of time, with the least amount of inconvenience to you. 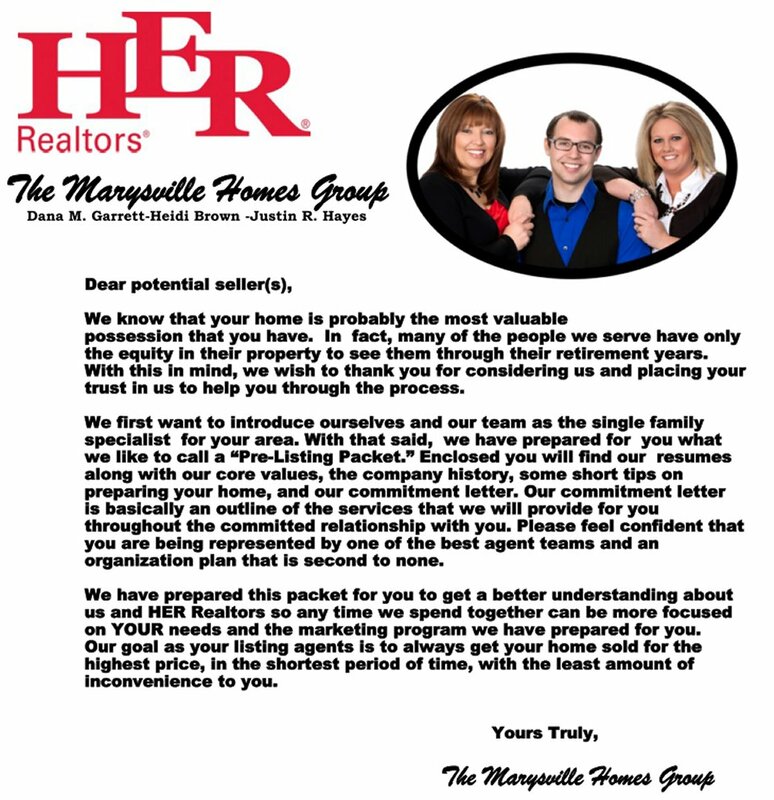 Click here or on the graphic below to view our seller’s information packet in pdf format.